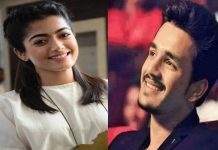 Ramulamma making comeback in Mahesh26? Home English Bunny to romance Bollywood beauty? Bunny to romance Bollywood beauty? 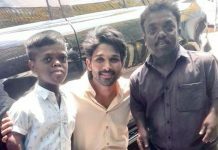 Stylish Star Allu Arjun is on a roll. A day ago his film with Trivium Srinivas got officially launched. The film will go on floors from 24th of this month. Apart from this, Bunny also has also a few more movies in the pipeline which includes MCA fame Venu Sriram’s tentatively titled Icon. The latest buzz is rife that Allu Arjun is all set to romance Bollywood beauty. Wondering who’s the sizzling diva is? Well, she is none other than Ranbir Kapoor’s girlfriend Alia Bhatt. 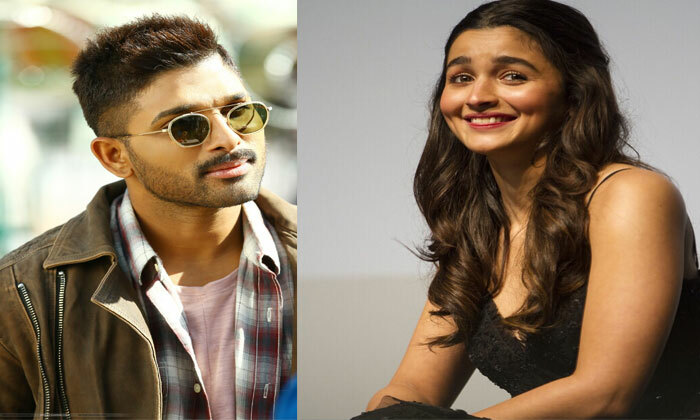 The makers zeroed in Alia’s name who is also one of the lead actresses in Rajamouli’s ambitious project RRR. However, it’s too early to say if Alia would giver nod as she is packed with RRR, Kalank and Brahmastra. Keep watching this space to know more updates. నటి అలియా భట్ పార్టీ గుర్తు ఇదే..!